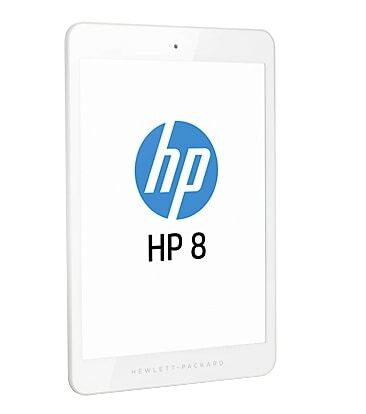 Having long since run out of good names for their tablets, HP has launched a tablet that merely has a model number in place of a name. The HP 8 1401 is an iPad Mini sized tablet which is just launching today in the US. HP is listing the retail at $169, which is a rather steep price given the unimpressive screen resolution, underwhelming CPU, and generally meh specs. This tablet is running Android 4.2.2 Jelly Bean on an Allwinner Quad-Core A31s CPU. It has 1GB RAM, 16GB Flash storage, a microSD card slot, and 2 cameras. At 7.85", the screen is about the same size as on the iPad Mini, but at 1024 x 768 the resolution is only that of the original iPad Mini. This tablet has an accelerometer, gyro, stereo speakers, and a VGA camera on the front and a 2MP camera on the back. It weighs in at 11 ounces and comes equipped with a 3.8Ah battery which is projected to offer 7 hours of runtime before needing to be recharged. All in all, this tablet offers little to justify its price - not even the CPU. I've encountered the Allwinner A31s chip before, and it offered about the same performance as dual-core CPUs. If you're lucky, the cameras will be better than average but I would not bet on it. I think you might want to fix your title. I might want to fix that, yes. Thanks! After I use it. It’s ok for play. But The next gen for HP 1401. 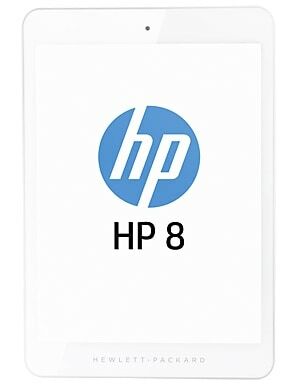 Please improve battery and chip processor for quick response.